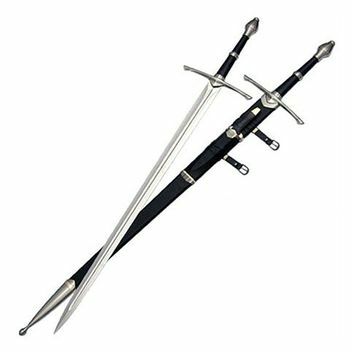 Sword from celebrated movies. The blade is made of stainless steel. Grip with leather and leather scabbard with dagger.